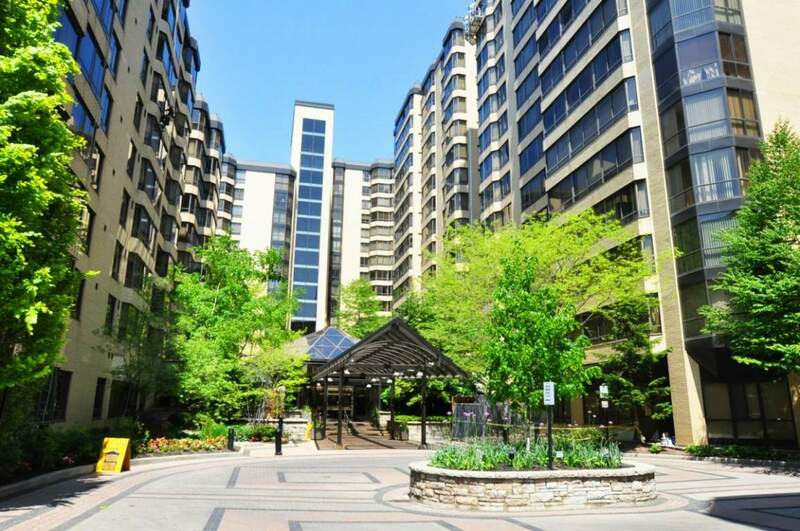 Large 2 bedroom corner suite with lots of windows for rent in a luxury condominium. The suite is approximately 1485 square feet and it is centrally located and steps to TTC. Each bedroom has ensuite bathroom. It has marble floor at the entrance and hardwood floor in the living room. It has fridge, stove, dishwasher, washer and dryer. Building amenities includes 24 hour concierge, indoor pool, exercise room, squash court. Rental comes with 1 parking. Available for October 1, 2018 $ 3,500.00 - Utilities are included in the rent.